“That’s how our love makes me feel –calm, exhilarated, fulfilled, all at once. 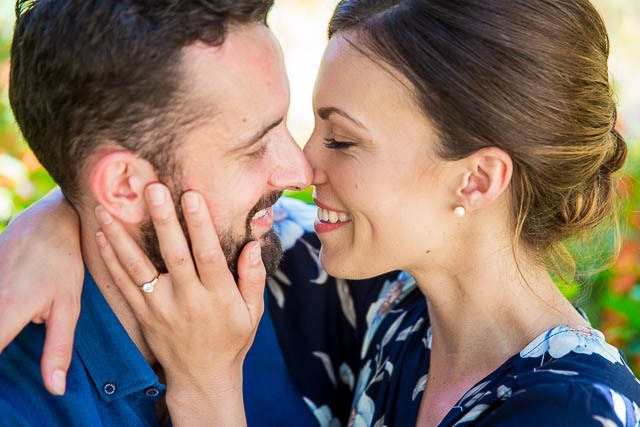 He is my heart, and I just can’t wait to marry this man.” We celebrated Nicole and Robby’s love with their Goleta Butterfly Grove engagement photos. The two told me they were not fans of being in front of the camera, and then the magic you’ll find below ensued. Needless to say, they were complete naturals–not only were they a breeze to photograph, but they were also so fun to be around! How did the two meet? “From the moment I saw her walking around campus at the University of Oregon, to the games of one-on-one we would play at the rec center, to the peak of Mt. Elden where we got engaged in Arizona six years later, it’s always been about the adventure with Nicole. Everyday is more exciting than the last and I feel tremendously lucky to have found someone I’m so compatible with, and who motivates me to give everything I have to living life. 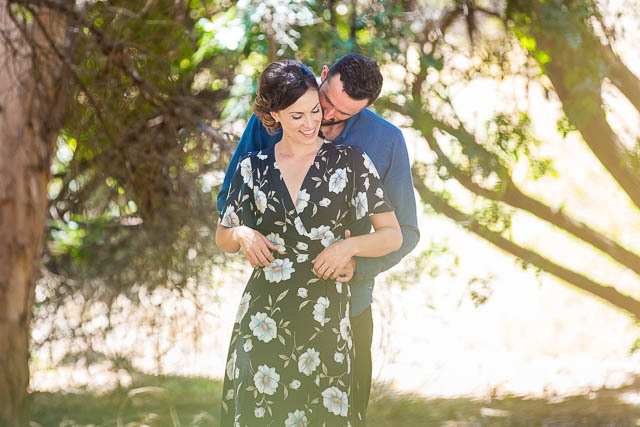 The adventure continues in this next chapter of life, together, as a family, building for the journey ahead.” We were able to capture a variety of backdrops at Robby and Nicole’s Goleta Butterfly Grove engagement photos. And I can’t wait to be there to photograph the two tying the knot!